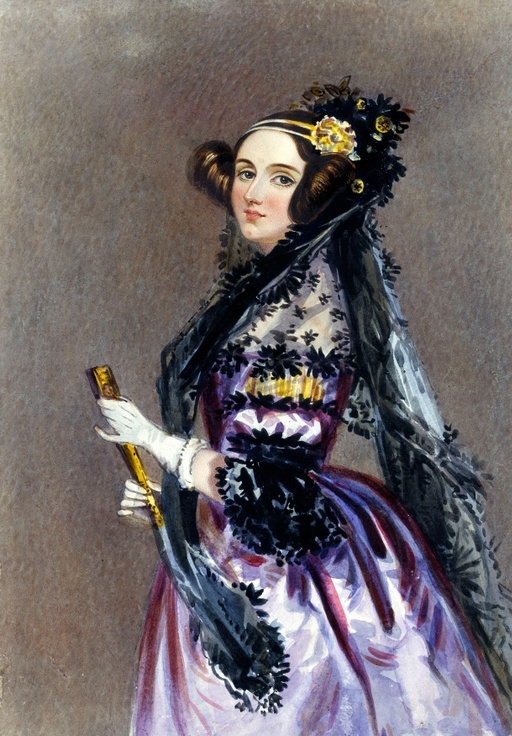 Ada Lovelace: mathematician, poet, first computer programmer. Ada and the Engine is a play that portrays Ada's struggles as a female in a field of only men and highlights the same struggles that women still have today in STEM. Come see the play and the multimedia gallery portraying women throughout history in STEM fields. Following select performances, we will have a talk back about the themes of the play. Note: This event repeats on Friday, March 22 as part of the Festival, as well as Saturday, March 23 (not part of 2019 Festival).